Photo Workshops At Zion National Park | Yosemite | Bryce Canyon | Fine Art Photography with Phase One in Grand Tetons | Photo Tours of iconic locations including, Grand Canyon NP, Bryce Canyon, Yosemite and the SW USA. 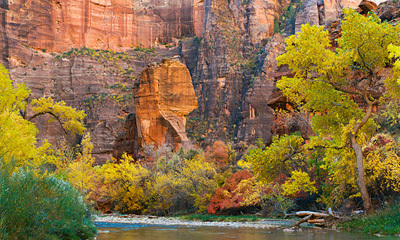 A collection of photography from Zion National Park's fall color show. 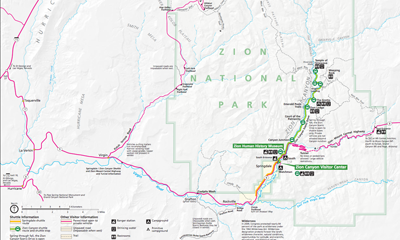 A selection of maps and information for Zion and surrounding areas. Info to help plan your trip to ZIon and more. 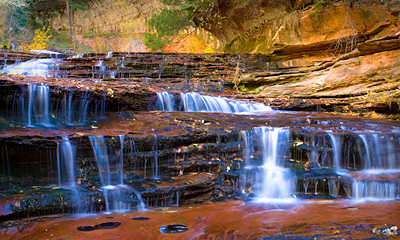 Signup here to book your Zion Fall Color Photo Workshop. 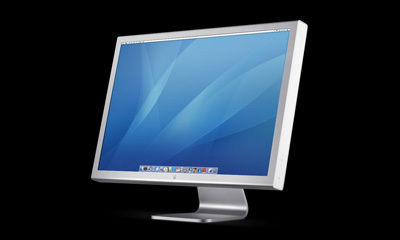 Registered applicants will recieve the full Zion Workshop Guide via email. Wether you are looking for a photo adventure of a lifetime, from Alaska to Santa Fe, extreme photography in remote canyons, an in depth learning experience or all of the above, our workshops will fill your need. A Zion workshop is the best way to learn and hone your photographic skills in the best classroom possible, natures realm. There is no substitute for experience and Robert has logged countless hours in the most scenic and spectacular locations including Zion, Bryce Canyon, Yosemite, The Grand Canyon, Grand Tetons, Yellowstone and many more. 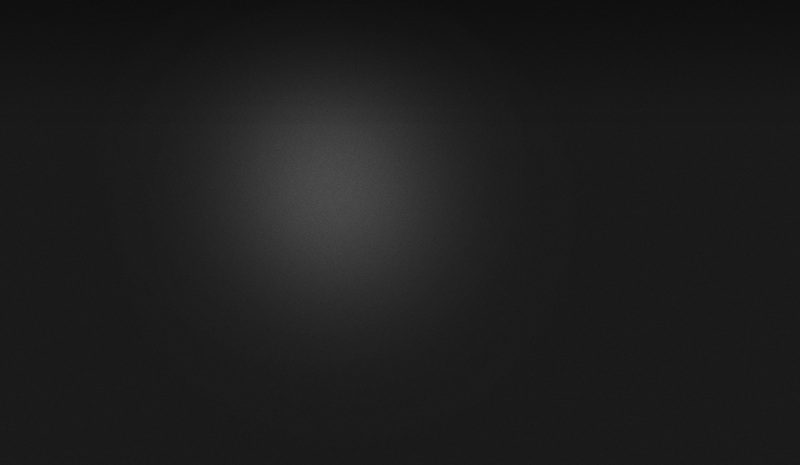 It is not just knowing how to create a photo but it is also when and where.